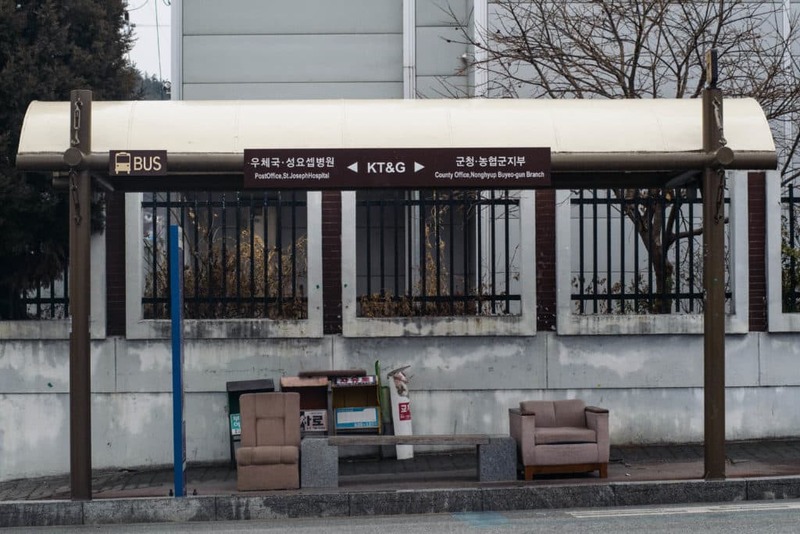 Bus shelters. An ordinary everyday structure people take for granted. Some are made with traditional materials such as wood, bricks and mortar. Others are assembled together with prefabricated parts of glass and metal. On their own, they’re just man-made objects to keep people out of the elements. If one is damaged, another one will simply take its place. People never take a second look at them. Neither do they think of them as special. But they have a place in people’s subconscious; a sense of familiarity, a sense of origin, a sense of belonging. 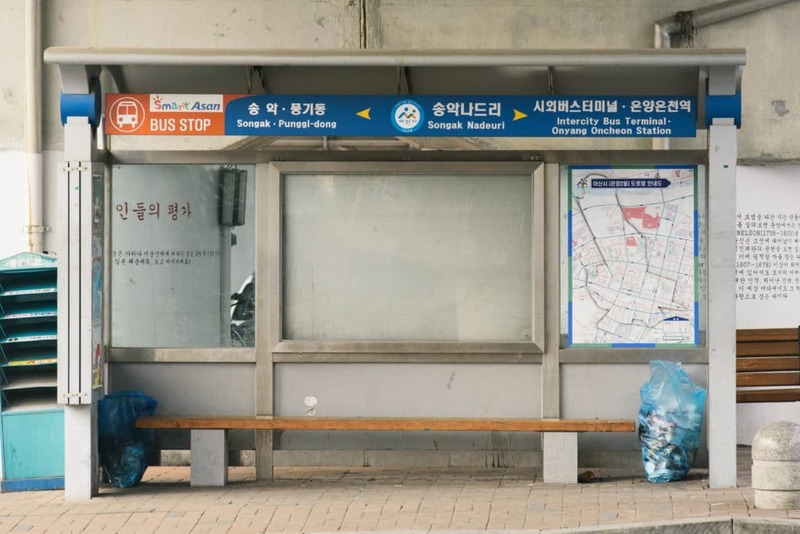 Bus shelters represent where you’re from; the starting point of your journey in the morning and the final destination in the evening. 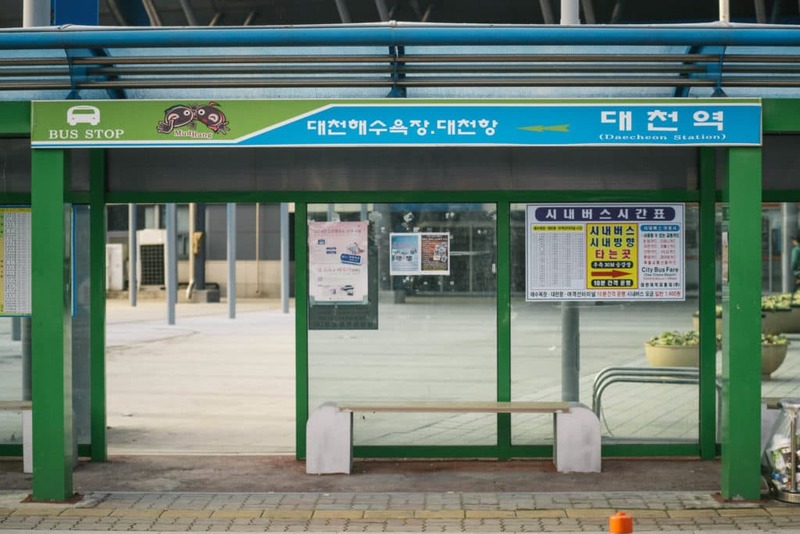 Bus shelters are a communal area. It’s a place where people come together to talk about their day, how their families are, and to share their happiness and sorrows. 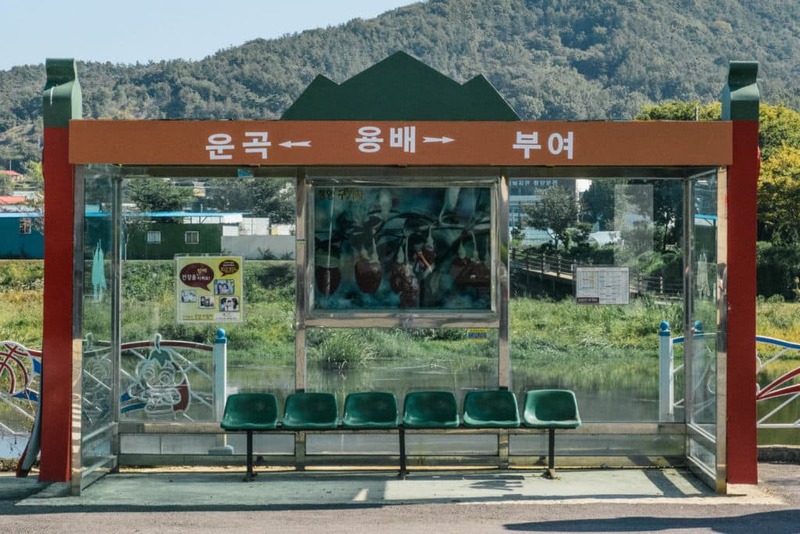 It also symbolizes the community where you grow up as a kid taking the bus to school and eventually to the outside world. Nevertheless, there is always that sense of belonging when you come back, the community where you grew up in, where you met new friends and said goodbye. Bio: Jackson Hung is a freelance photographer based in Hong Kong. 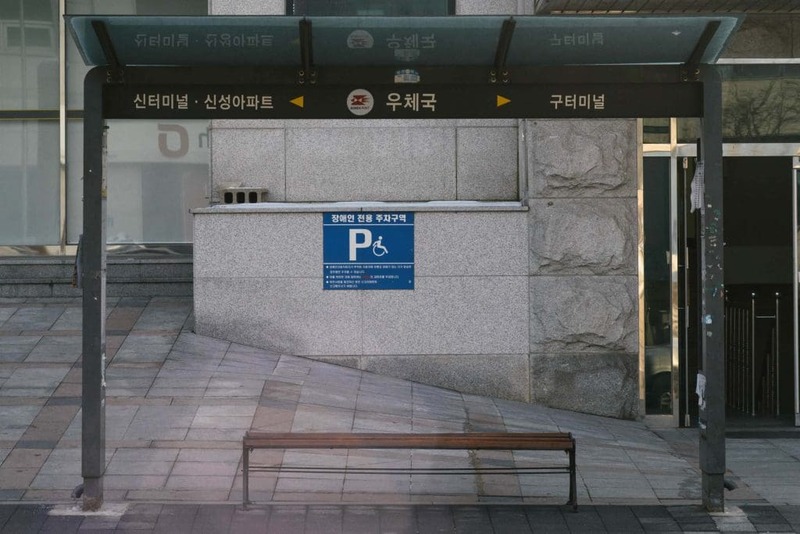 His work has been featured in the Toronto Urban Photography Festival, Seoul Photo & Imaging, PIK – Photographers in Korea magazine as well as an honorable mention in National Geographic Photo Contest 2015. He was also part of the jury for the Toronto Urban Photography Festival (TUPF) 2016. 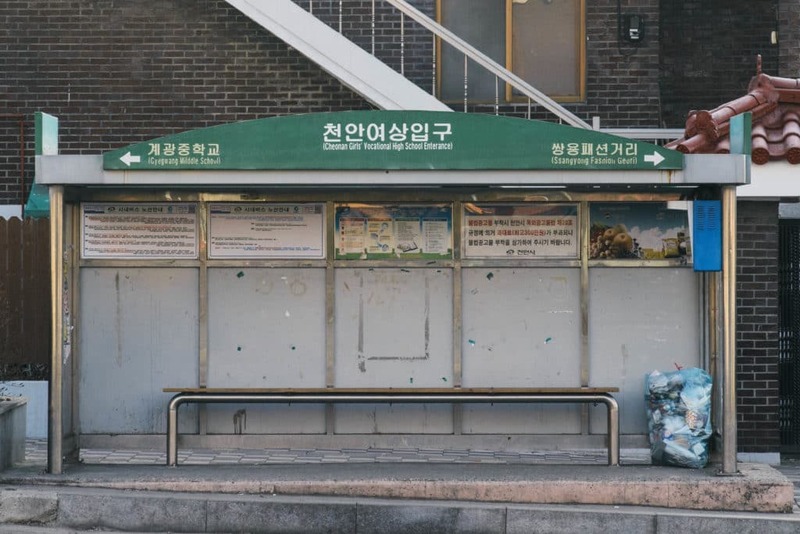 You can see all the bus shelters from Jackson Hung’s project in the first issue of Korea Photo Review due out in JULY!